New York, N.Y. - Since its creation in 1960, every Grand Seiko watch has demonstrated a consistent commitment to the pure essentials of watchmaking. 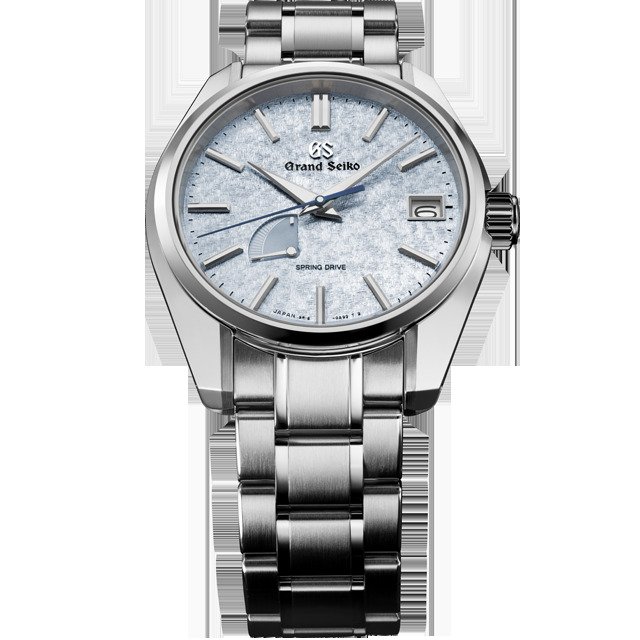 Precision, legibility and beauty are the attributes that have always defined Grand Seiko. Today, Grand Seiko marries iconic characteristics of the brand to create the first ever U.S. exclusive collection. Inspired by a Japanese painting technique called Kira-zuri, true to its translation “sparkling painting,” the lustrous dial takes a life of its own. Commonly found in ukiyo-e paintings to create texture to the background of Kabuki actors, the inspired technique adds depth and emotion to the timepiece in movement and light. Designed in platinum PT950, 18k rose gold and stainless steel, the dial on the platinum model has an additional plating process to create its unique texture and sparkle, while the unique blue dial of the stainless steel model shares influences from the clear blue skies over the Sea of Japan. As with all Grand Seiko timepieces, modern models pave their own path with unique characteristics, manufacturing methods and calibers, but in some way, always pay tribute to the past. Assembled at the Shinshu Watch Studio in Japan, where all Grand Seiko 9R Spring Drive are manufactured and created, the Spring Drive 9R15/65 timepieces are designed, adjusted and tested by hand, by acclaimed craftsmen and women. A completely unique caliber, Spring Drive is powered solely by the motive force of a mainspring, as any luxury mechanical watch. What distinguishes it is its use of an exclusive escapement system using three different forms of energy (mechanical, electric, and electromagnetic) to regulate its precision. This mechanism, known as the Tri-Synchro Regulator, enables an astounding precision nearly unattainable by any other mechanical watch. 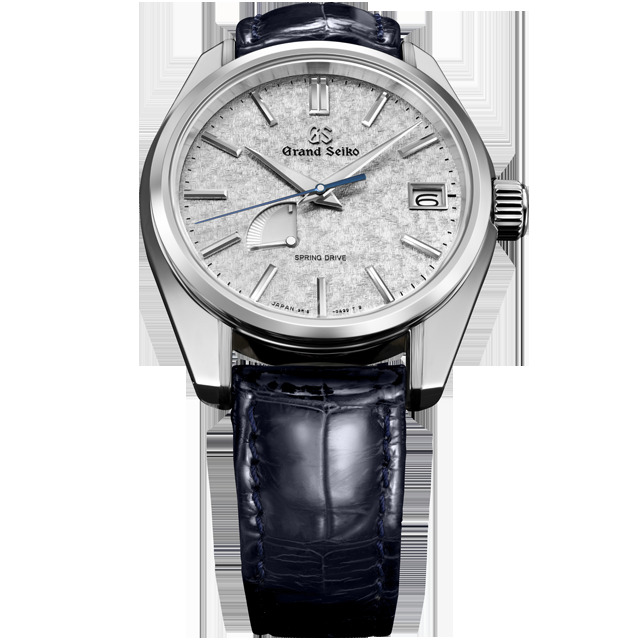 In both performance and appearance, it expresses the very best of Grand Seiko’s watchmaking. Both dial and movement are enclosed in the iconic 44GS case design and dual-curved sapphire crystal. The perfectly flat and mirror polished surfaces shaped by Zaratsu finishing create a sense of harmony between the light and shadow. The gradient expressions of light and shadow found in Grand Seiko are based on Japanese aesthetic. Without one there cannot be the other. 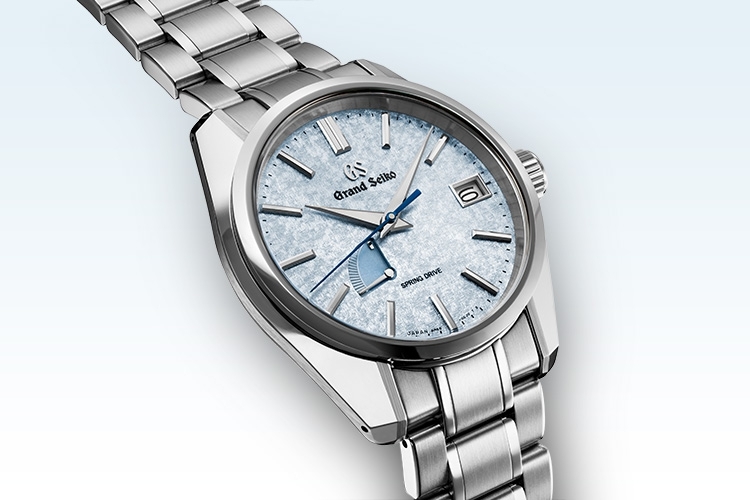 This principle changed the standard of Grand Seiko design from 1967 forward. All three limited editions are available from October 2018 at select Grand Seiko retail partners and Grand Seiko boutiques in the United States. Since its birth in 1960, Grand Seiko has achieved the highest level of precision, beauty and legibility through constant innovation, embodying the true essentials of watchmaking. 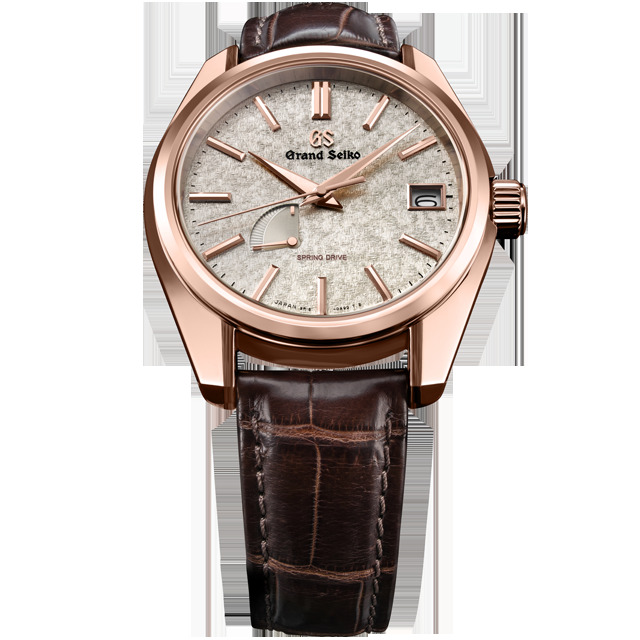 When it made its global debut in 2010, Grand Seiko won high praise for the durability of its high precision and sophisticated design, made possible by the fact that the company is one of the few fully integrated watch manufacturers in the world. In March 2017 Grand Seiko took its next step forward by broadening the appeal of the brand to new design areas. To symbolize this transformation, its logo is now proudly presented at the twelveo’clock position on the dial.